Thank you for carrying out our gas safety certification work. The work was carried out in an efficient and professional manner including the high risk work up on the flat unguarded roof. All risk was thoroughly controlled and the finished works are excellent. It's good to know that our gas systems are in such safe hands. To discuss your contracting requirements, enquire with South Heat & Electrical today. 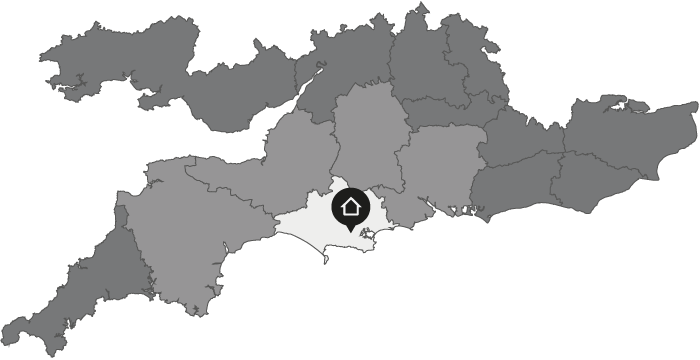 Located in Dorset, our service area covers a large section of the South.